Larry & Daena DO VEGAS! | Larry Montz and Larry & Daena DO VEGAS! 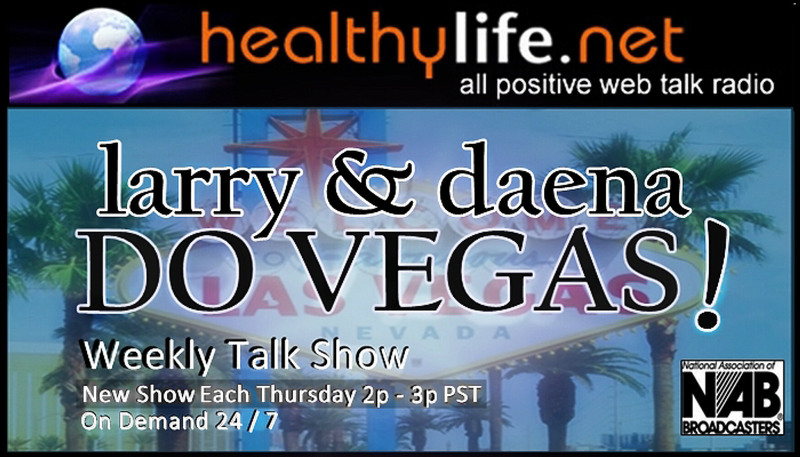 Join me and my co-host, Daena Smoller, for our new talk show, “Larry & Daena DO VEGAS!” on HealthyLife.net – All Positive Web Talk Radio. Our show will spotlight all-things-awesome in the ‘oasis in the desert’ and our pet project segment, PETS IN A NEON PARADISE, will raise awareness and funds to support animals-in-need in and around Las Vegas. “Larry & Daena DO VEGAS!” premieres September 4, 2014.